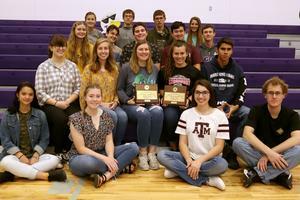 UIL Journalism & Science Teams are Regional Champions! 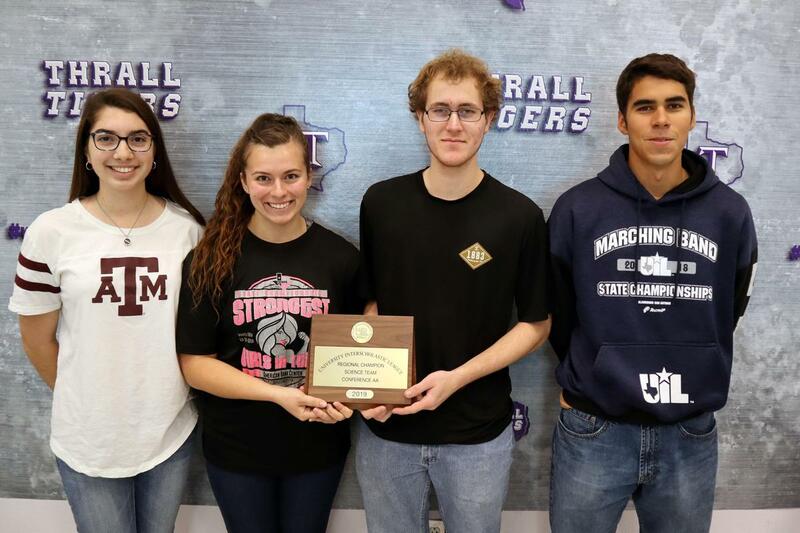 Thrall earned 3rd place overall in the Region 4AA Academic UIL meet in Corpus Christi on April 13. The Science and Journalism teams won championships and 9 students are advancing to the state competition in Austin on May 2-4. Results for all HS UIL Regional Academic contests are available online and in the table below. ***Overall school UIL Regional places will be determined after further One Act Play competitions have concluded. Thrall HS finished in 2nd place overall at the UIL District Competition behind Holland HS. 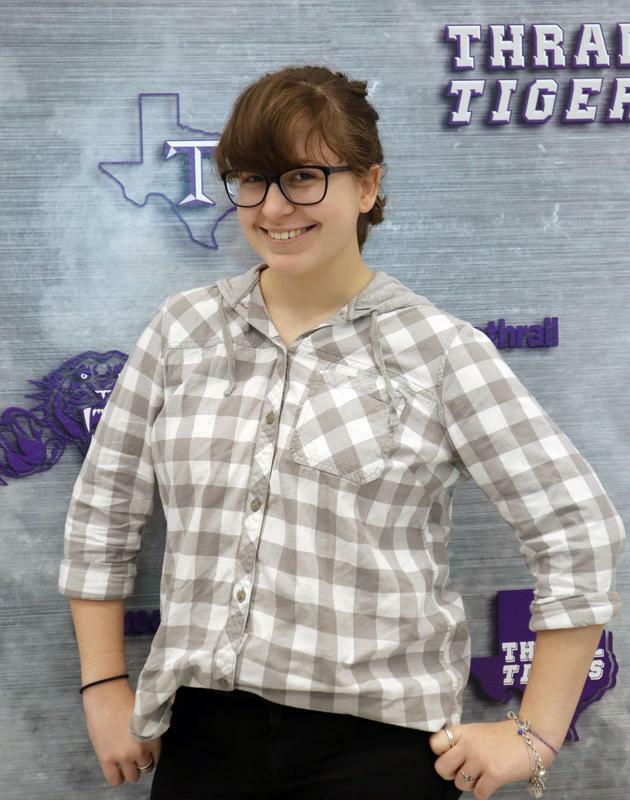 Many Thrall students placed 1st, 2nd or 3rd at District and advanced to the UIL Regional Competition in Corpus Christi on Friday-Saturday, April 12-13. Results for all HS UIL District Academic contests from Monday, March 25 at Thrall HS and from Friday, March 29, at Blinn College are available online and in the table below.